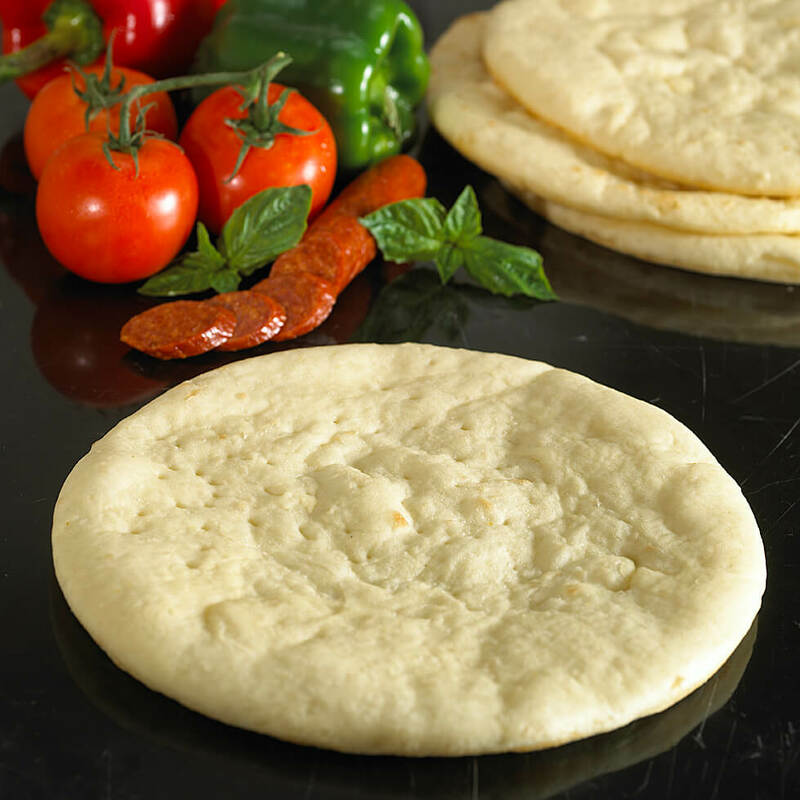 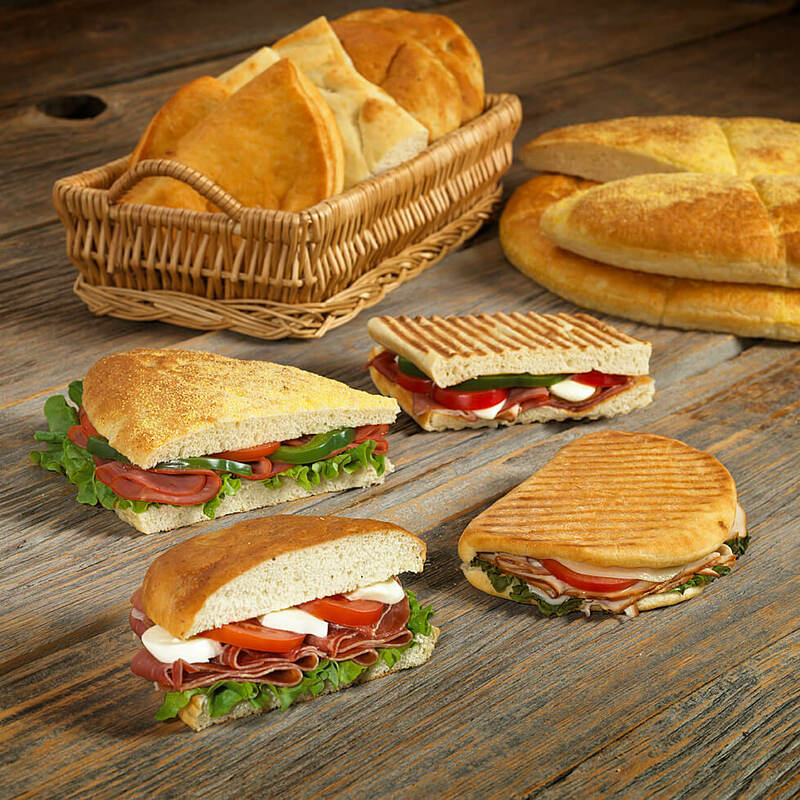 These Authentic Street Style Flatbreads can be used for pizza, table bread, sandwiches and appetizers. 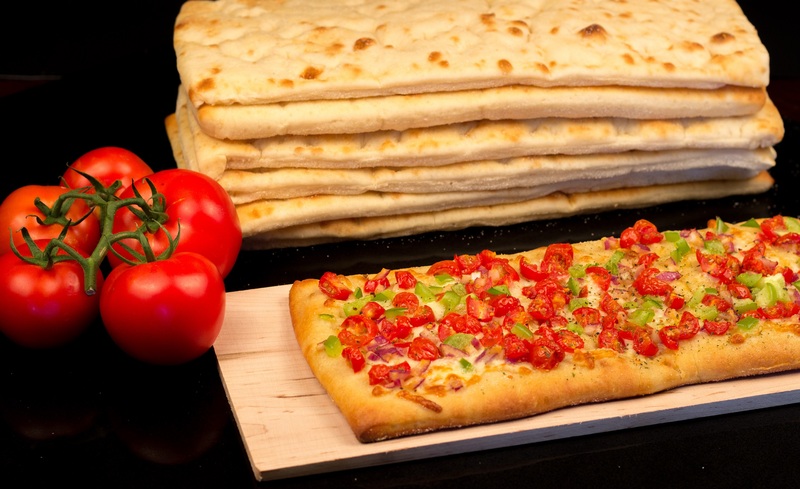 Thin Baked Flatbread with rounded edges. 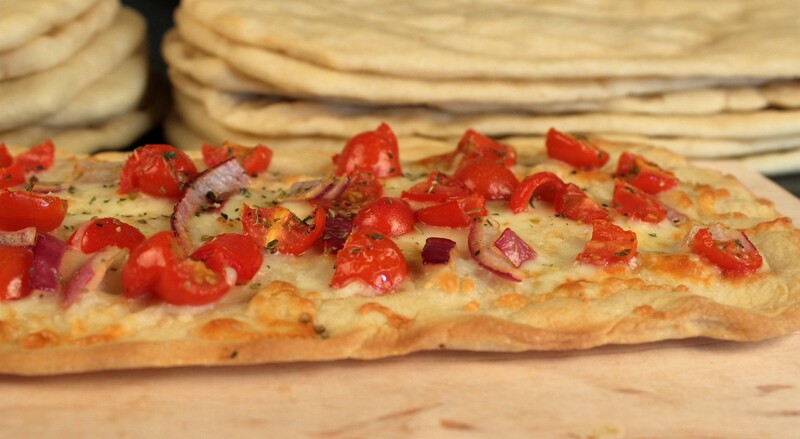 Used as oval pizzas or appetizers. 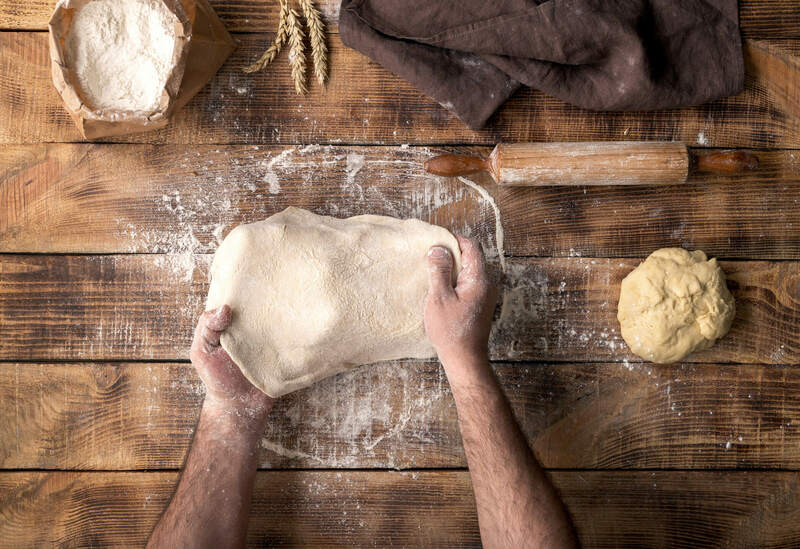 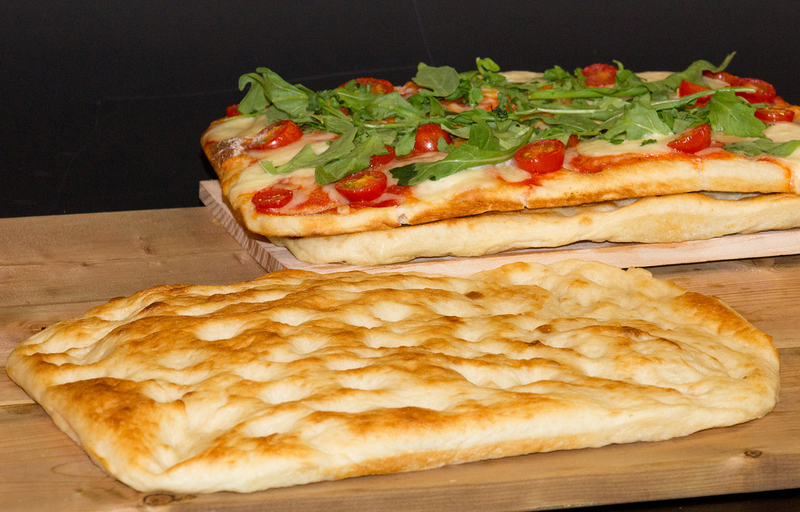 Hand Crafted Artisan Flatbreads fully aged and dusted with semolina.